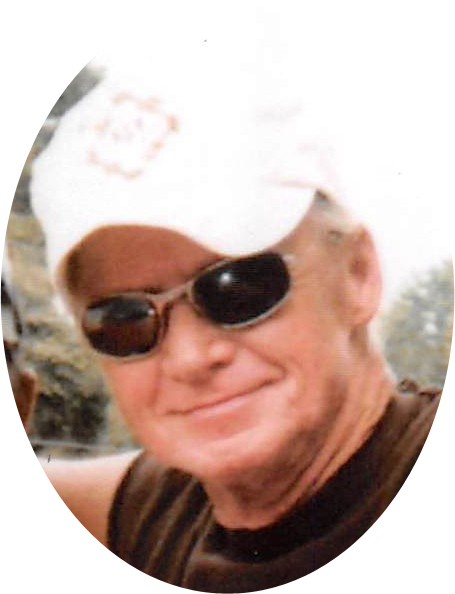 Bobby Allen Doyle, 69, of Maysville, passed away Friday, June 8, 2018, at the Vanceburg Rehabilitation & Care. Born on September 18, 1948, in Fleming County, he was a son of the late Hubert and Ruth Browning Doyle. Bobby is survived by his children, Kimberly L Keister, Robert Allen Doyle, and Melissa Ann Doyle; the mother of his children, Thelma Riley Doyle; his grandchildren, Devin Doyle, Paul Kiebler, Jacob, Katlynn and Jordan; and his 12 great grandchildren. He is also survived by his siblings, Ina Stout, Ella (Sam) Pollitt, Billy (Daisy) Doyle, Eula Washburn, Linda (Lovell) Cropper, Charles (Linda) Doyle, Dougie Doyle, Brenda Humphries, Ricky Doyle, and Joey (Kim) Doyle; as well as many nieces and nephews. In addition to his parents, he was preceded in death by his brothers, Jimmy and David Doyle; and two infant siblings. Services for Bobby are private. Boone-Nickell Funeral Home is caring for the arrangements.